It wasn’t pretty, but the Bruins will take it. UCLA played inconsistently in a win over Oregon State to snap a four-game losing streak heading into next week’s rivalry matchup. 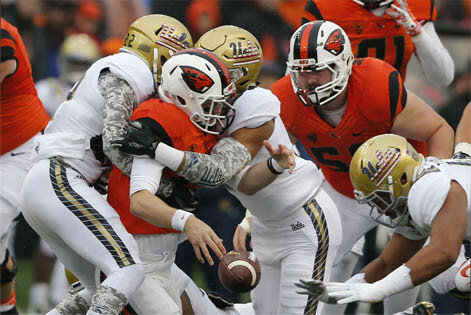 Oregon State is in its second year under Gary Andersen and has started to take steps forward. In a sentiment that many UCLA fans are familiar with, the Beavers say they’re “close” to a breakthrough. The Oregonian’s Gina Mizell answered a few questions about OSU, its quarterback carousel and what a successful year might look like in Corvallis. 1. What were the expectations for a successful year for Oregon State at the beginning of the season and how far away are the Beavers from those expectations? Continuing the look at UCLA’s 2016 schedule, here is a breakdown of the Bruins’ 10th opponent, Oregon State. UCLA lost their fourth straight game on Saturday, an ugly 86-82 decision against Oregon State that came despite the Beavers being without starting forward Tres Tinkle. 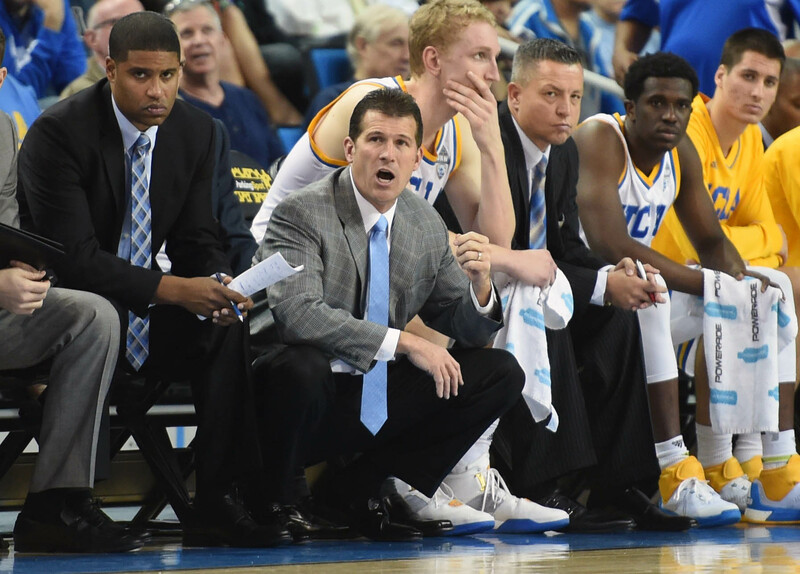 The Bruins finished the regular season with a 15-16 record and 6-12 in the Pac-12 — their worst conference mark since 2002-03, which was the final year of the Steve Lavin era. This loss also sets up a rematch in the Pac-12 Tournament against seventh-seeded USC. No. 10-seed UCLA, which has already lost twice to the Trojans by 33 combined points, will tip off against its crosstown rival again on Wednesday at 6 p.m. at the MGM Grand Garden Arena in Las Vegas.